As I walked back through North Hobart to my hotel whilst on a work trip, I decided to stop into the Winston to rehydrate. Lo and behold, what did I find waiting on the shelf but a bottle of ‘Vat out of Hell’, one of Tim Duckett’s glorious cask-strength Heartwood creations. Crafted from a delightful marriage of 10yo Lark sherry barrel and 13yo Tasmania Distillery bourbon barrel and bottled at a robust 67.4%, the Vat out of Hell, like most Heartwoods, is sadly no longer available for purchase. Therefore, stumbling across an open bottle constitutes a rare treat and a responsibility to try some for the betterment of humankind. The smell is… leathery, which is quite appropriate really… it’s like a box of sultanas left on the bench seat of an old Kingswood ute on a hot summer’s day… a walk through a meadow of spiked wildflowers… fruit leather made out of fruit cake… sun fermented orchard fruit… hot boat decking. Tastes like timber should… if Easter eggs tasted like this, I’d probably eat them quicker… meat slow cooked for a looong time… dark brown as a flavour… attaches like a happy lamprey to your gums. Yeah, so long story short, it was bloody good. Better than Meatloaf’s version… If you find some, think with your heart and not your wallet, and you’ll end up transcending to a higher plane of existence. 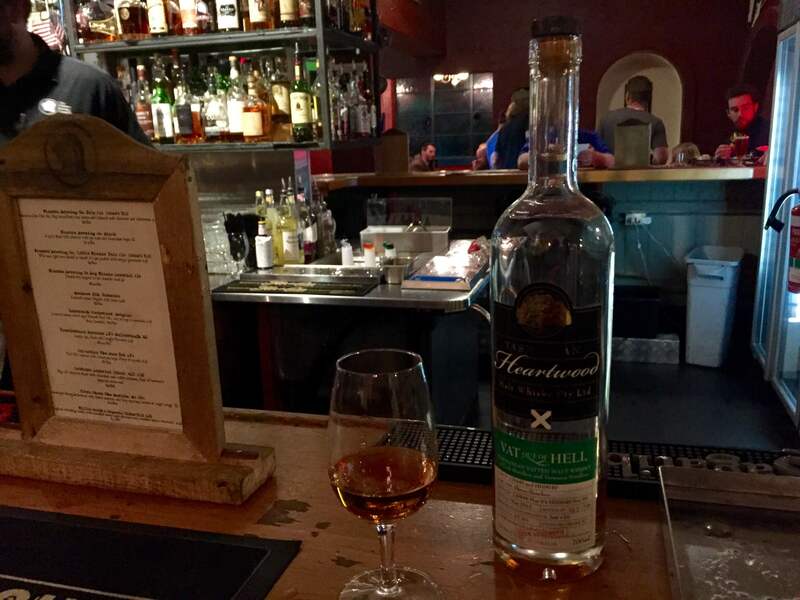 It’s no secret that Jim Murray, whisky writing’s answer to Simon Cowell, is a fan of Tasmania’s Nant Distillery. 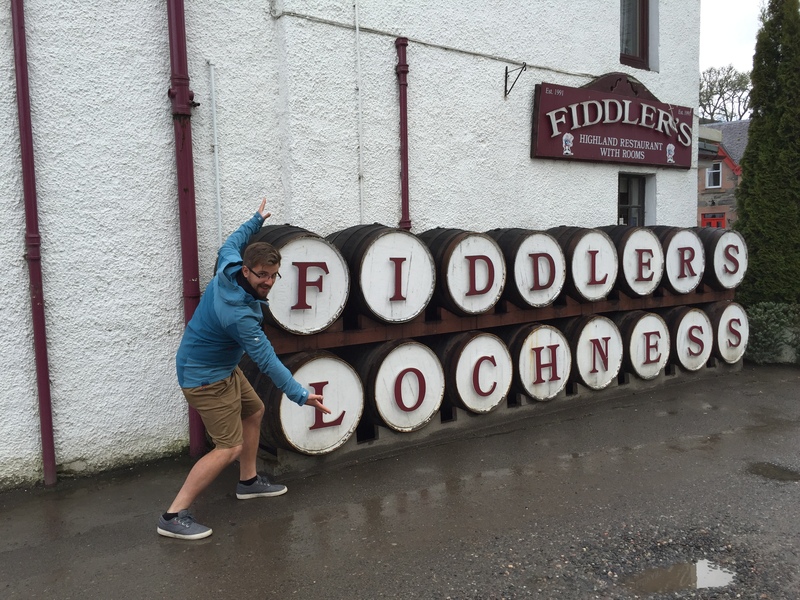 And that’s fine, he’s allowed to have favourite distilleries. Although, rarely does he offer to fly to the home country of said distillery to create an all-new product for them. 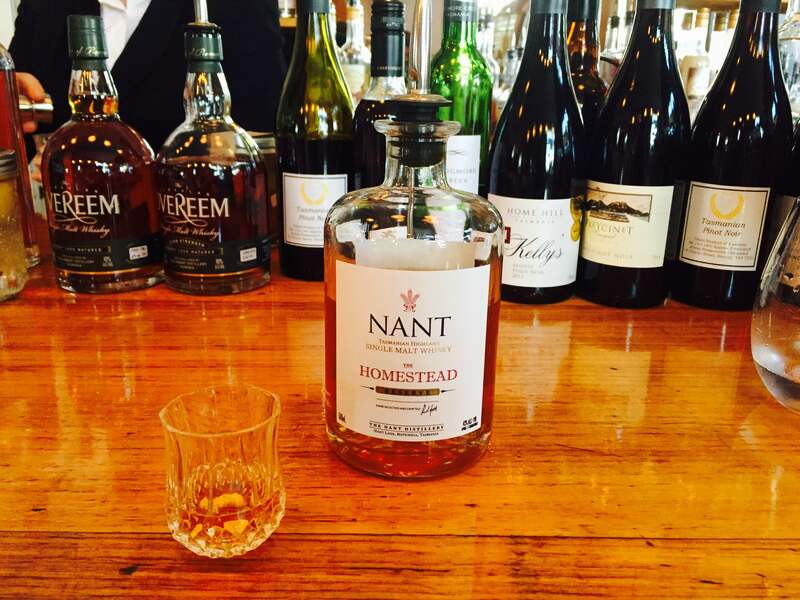 But in the case of the Nant Homestead Reserve, a marriage of Nant’s bourbon, sherry and port matured whisky, that’s exactly what he has done. Nant are makers of some fantastic drams, and Jim has praised their power, their full-bodied flavour and their uniquely memorable Tasmanian nature. But for some reason when offered the chance to create his own, he has failed to include any of the above characteristics. 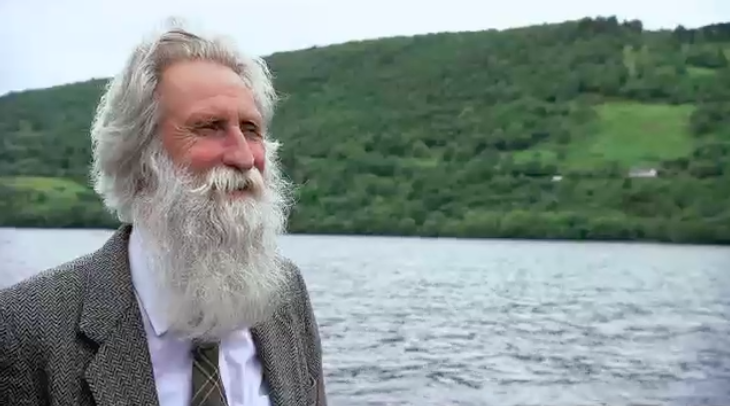 Instead he has created a whisky that proves it is possible to be too smooth. 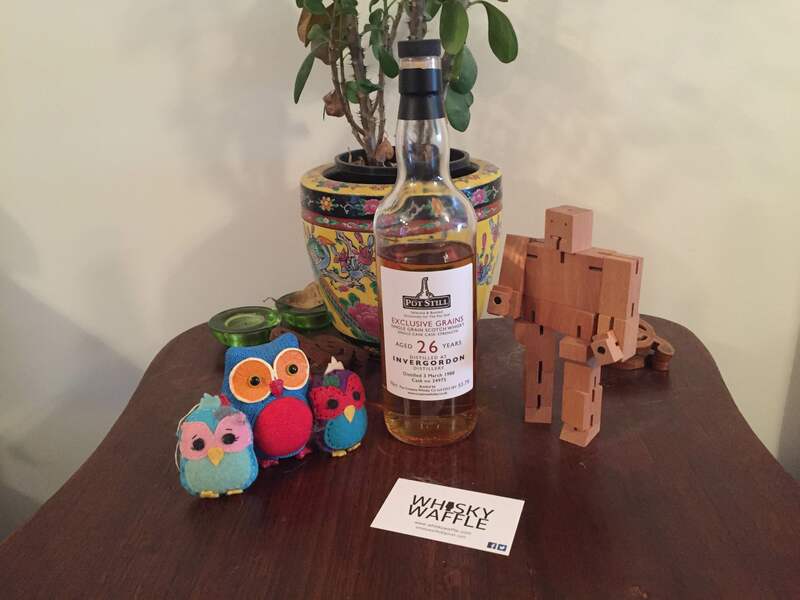 The nose is familiar if you have ever had a Nant whisky before. It is fruity and candied with touches of vanilla. But it is understated and almost feels like it is missing an element. The palate displays subtle notes of orange, toffee and leafy vegetation. The finish dies away rapidly as if instead of drinking whisky you were simply sipping a glass of water. All together the final impression is that of dissatisfaction. 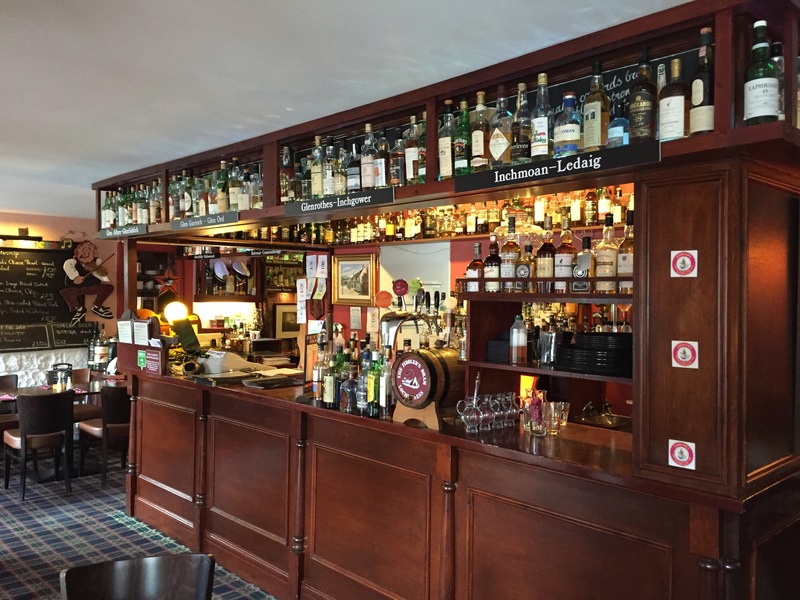 Of course, this is only one whisky drinker’s opinion. 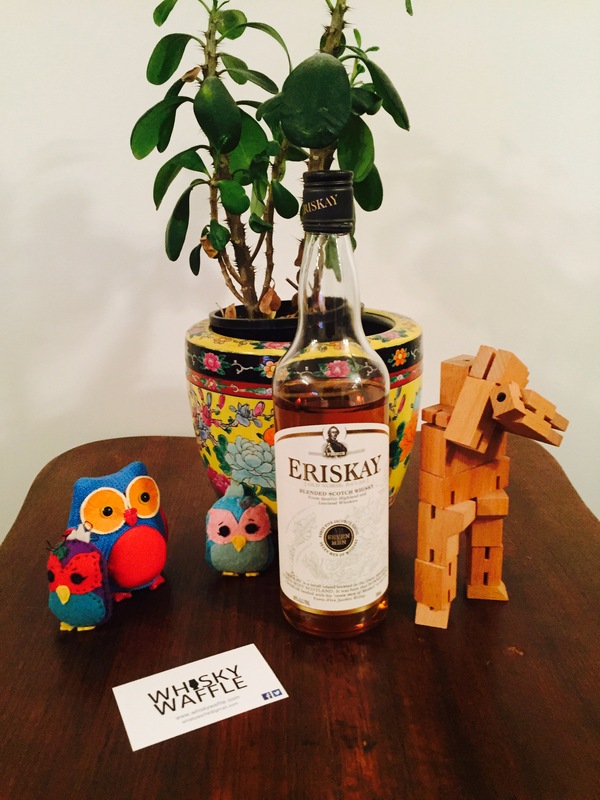 This may be an elegant easy drinking whisky to some. 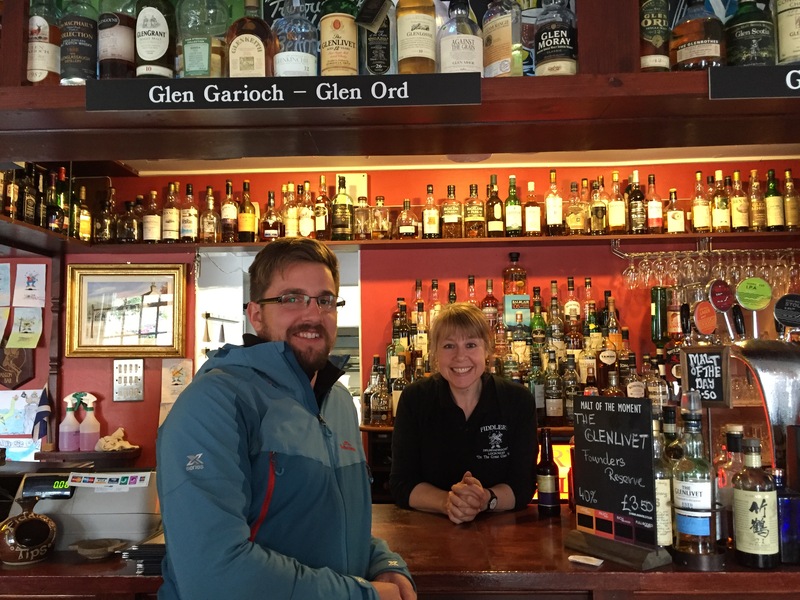 It may also be a viable starting point for non-whisky drinkers. Though for me it lacks the magic of some of Nant’s other releases such as the port, sherry and bourbon matured bottlings. They are all, without a doubt, more complex, interesting and flavoursome than the Homestead Reserve. 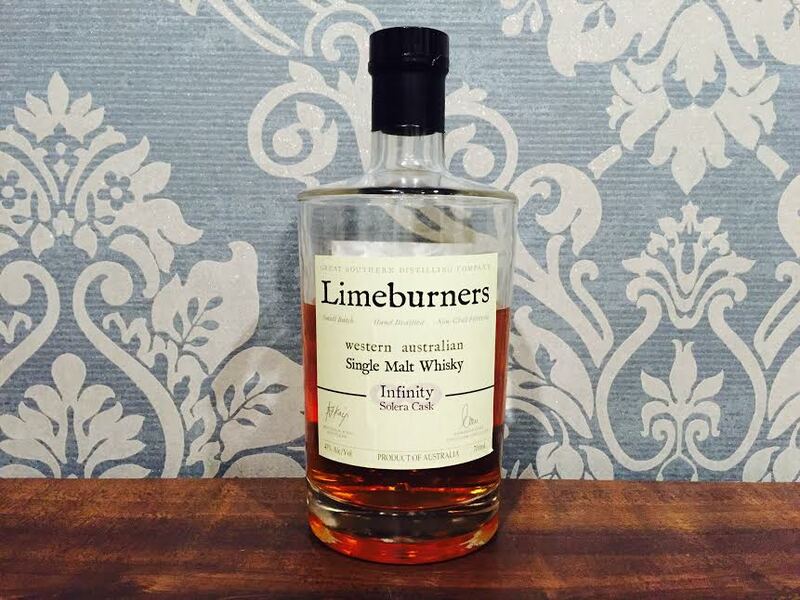 This whisky is a case where the sum of the parts is greater than the whole. Just a quick review hastily scribbled down at the bar about two whiskies out of Japan. Founded in 1888, White Oak Distillery is one of the lesser known distilleries outside of its home country, only selling to the local market until 1984. Apparently though, White Oak was the first distillery in Japan to gain an official license, pre-dating Suntory and Nikka, the two major players in the Japanese whisky scene. White Oak releases are less common in Australia, particularly aged releases. Luckily the bar that I am currently at had the presence of mind to have not one, but two of them hiding on the top shelf, prompting this on-the-spot review. 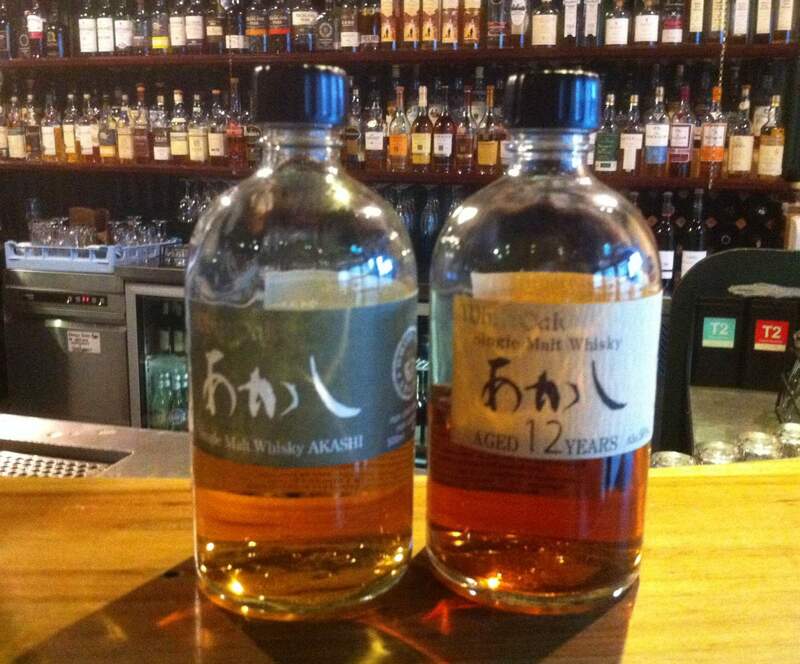 The two White Oak examples perched on the bar before me are the Akashi Non Age Statement (NAS) and the 12 Year Old. I cannot provide much more background to the two bottles as all the information is (unsurprisingly) written in Japanese, but I can reveal that the Akashi is much lighter in colour than the 12yo, which has a nice amber tone. On the nose the Akashi is fairly insubstantial, with only a light sweetness coming through. In comparison the 12yo has a strange sulphuric tang. It’s almost smoky at first, but quickly turns chemical. The chemical vibe continues on the palate, with a smoky sulphuric quality that tastes like the water could have been drawn from a mineral-rich hot volcanic pool on the side of a Japanese mountain. Against this the Akashi tastes lightly bitter/sweet, not venturing too far in either direction. In conclusion, the Akashi, while pleasant, is a bit of a non-event, showing a rather bland personality. In complete contrast the 12yo is full of character, but unfortunately the sort of unpleasant character that you might meet down a dodgy alley on a dark night. While curious to try, the 12yo definitely won’t be to everyone’s tastes, and the Akashi certainly won’t turn any heads down the street. It seems that White Oak is more miss than hit, but whether it’s older releases can redeem it will have to wait for another day.